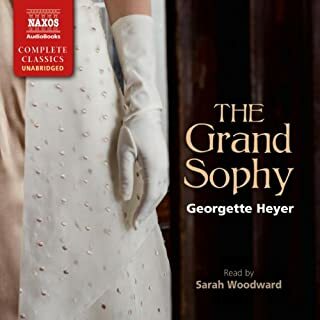 A sweeping radio saga of political intrigue, love affairs, financial wrangles and murder, based on the books by Anthony Trollope, creator of The Barchester Chronicles. This epic drama follows several generations of the Palliser dynasty as they navigate the twists and turns of political and high society in Victorian England. Starring Ben Miles as Plantagenet, Sophie Thompson as Glencora, Conleth Hill as Phineas and David Troughton as the Narrator, with a star cast including Bertie Carvel, Juliet Stevenson, Greg Wise and Rachael Stirling. The politics of empire-building and the hypocrisies, back-stabbings, and corruptions of Rome's first family come to light. First published in 1934, the book retains a marvelously modern and often comic tone, and is written in the form of Claudius' autobiography. 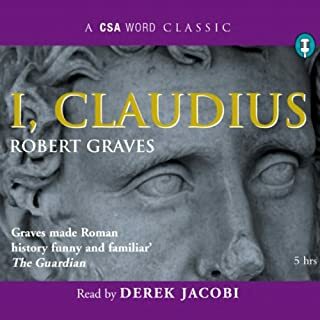 This is gripping stuff, read by one of our finest actors, who also starred as Claudius in the classic television series. 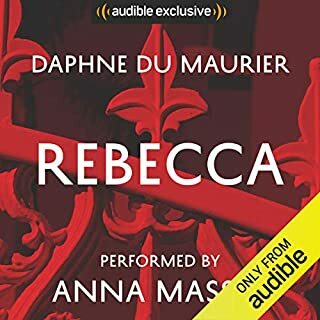 Daphne du Maurier's young heroine meets the charming Maxim de Winter and despite her youth, they marry and go to Manderley, his home in Cornwall. 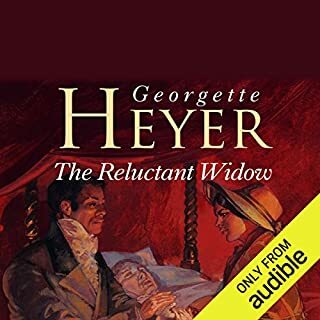 There, the sinister housekeeper Mrs Danvers and the mystery she keeps alive of his first wife Rebecca - said to have drowned at sea - threatens to overwhelm the marriage. 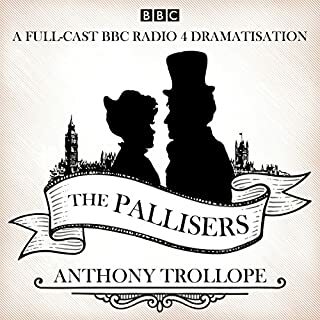 Here is a new audio edition of the acclaimed BBC Radio 4 dramatisations of Anthony Trollope's gently satirical tales of provincial life, available together in one download. 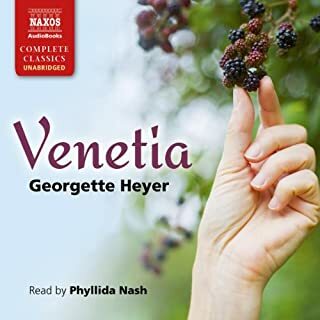 Nearly 20 hours of ironic, witty, and wonderfully written drama is contained in this audiobook. 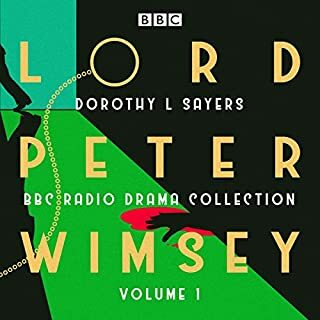 The cast includes Anna Massey, Alex Jennings, David Haig, Rosemary Leach, Kenneth Cranham, Emma Fielding, and Brenda Blethyn. Brilliant. 18hrs of undiluted joy. 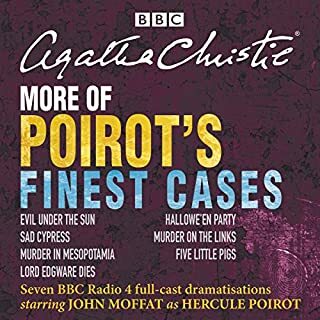 I laughed at the Archdeacon, got cross at the wretched Mr Crosby, loved Mr Harding and became enraptured by the life of those populating Barchester. I listened whilst driving, cooking, walking and even took it to bed with me. Thank you BBC - where would we be without you? This is a BBC production. 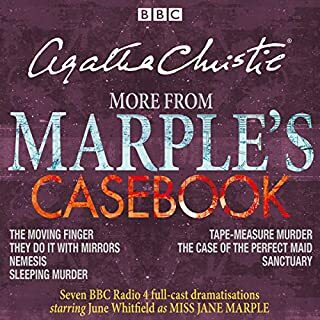 What else could better express the excellence of this audio book? The music and performances are perfect. This version is even more accessible than the unabridged audio book. I think this is a result from the slimming down of the original while remaining true to the storyline. The story includes The Warden, Doctor Thorne and The Final Chronicles of Barset. This production fairly zips along without losing any essential element of the story during the dramatization process. It is an ambitious undertaking and faultless executed. From one point of view, this is a story with strong willed women and is peppered with men with their usual failings. There are delicious misunderstandings about who is to marry whom. The intramural quarrels were fortunately conducted without resort to swords, axes, guns or bombs. In particular, I loved the proposal scene where Mrs. Bolts slaps the face of the odious Mr. Slope. If any man deserved a good solid slap, it was he. This is a thoroughly enjoyable performance to the very last line. 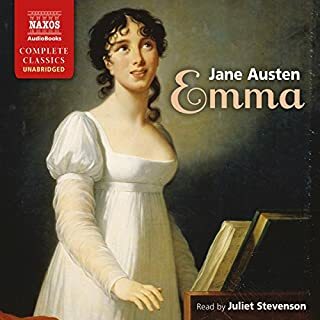 If you like Jane Austen and are looking for something funny and engaging, I think you may enjoy this. The dramatisation works very well and the actors are uniformly excellent. Who would have thought I'd like this? I never read Trollope, although I have read most of his contemporaries. He just never seemed very interesting - and the idea of books about church politics - in the 19th century - in England!, well, it didn't seem appealing. But the BBC always does good work and I was desperate for a good read. Eureka! This is a wonderful set of 'dramatisations' - the characters voices are well differentiated and the story is engorssing. If you like Dickens or Eliot - I think you'll like this. 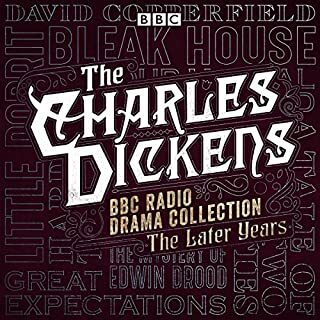 As I love the TV adaption of the Chronicles of Barchester I looked forward to listening to this audiobook. I didn't realise the TV show just covered the first part of these chronicles. The fact that I was familiar with the story made the first Chronicle more enjoyable - I loved it. Now I plan to listen to them all again as I think the more familiar one becomes with the story the more one can follow the many characters. 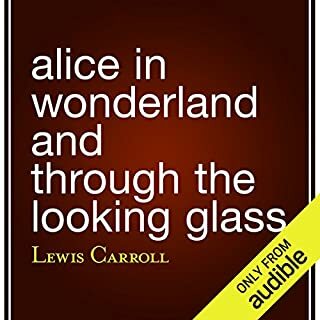 A Great listen, I throughly enjoyed listening to this book. All of the characters were distinctly individual. Loved the way all of the stories were smoothly intertwined. The romantic entanglements and life dramas were a listening pleasure. I will listen to this book again and again. I listened to this brilliant performance after the completion of the series. The acting and script are excellent. 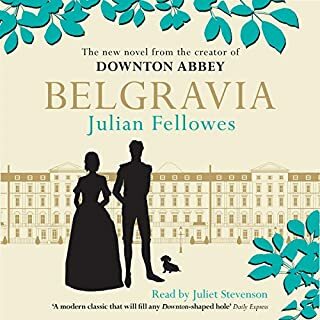 Lots of humour are evoked by the performance and I found it to be highly entertaining and faithful to Trollope's work. Excellent. Witty, sweet, bucolic British dramatization of all 5 of Trollope's Barchester books. Easy listening but without the detail and nuances of the full books. An excellent and lovely, although severe, abridgment. 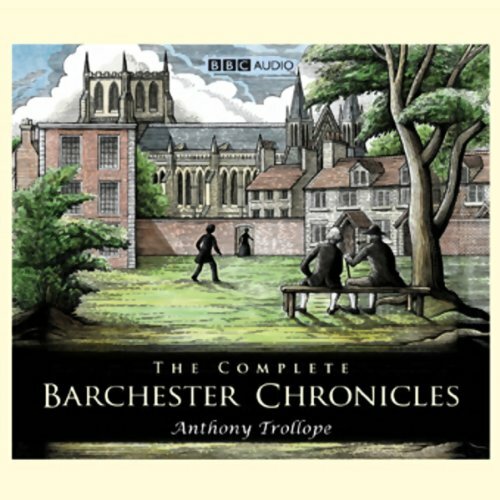 Would you listen to The Complete Barchester Chronicles (Dramatisation) again? Why? I loved this! The characters really came to life with this dramatisation. I could tell them apart, which is very often an issue with an audiobook or a dramatisation. There also weren't a lot of annoying sound effects. I've never read the books, but now I plan to do so. Love gained. Love lost. Love endured. This dramatization was full of emotional ups and downs: of love lost, gained and endured. Fortunes created and lost: of power enhanced and dissipated. I though this would be a long audio book perfect for 3 weeks in France,and I wanted to add some culture to my life. Wonderfully written and a tale that is as relavant to today as to the 1860s.I know a Mrs Prudie etc in my life. This dramatisation was pure pleasure from begining to end. The cream of British actors portraying the idosyncrasies of the British character as portrayed by one of this countries best writers - what utter joy! And so funny too, I had no idea that Trollope was laugh out loud funny. A great series of dramatisations and a wonderful cast. I cannot recommend this enough. An avid Dickens fan up to now, I've always avoided Trollope thinking he was hard-going. How wrong I was. 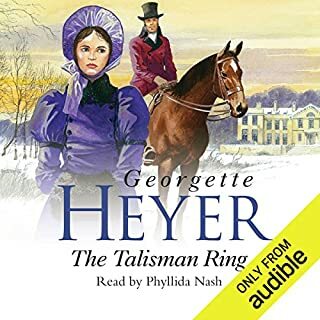 This audio book was my introduction to Trollope and what a fabulous one it is. 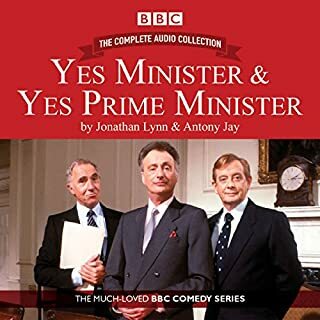 This is simply a 'must-listen', the dramatisation is superb and the story itself sublime and still oddly pertinent to today. 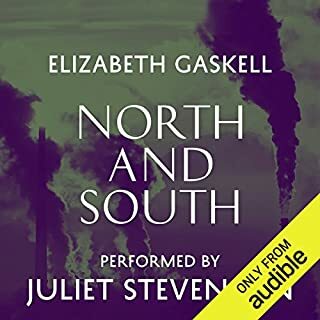 This is one of my favourite Audible downloads to date and one I'm sure I'll listen to again. 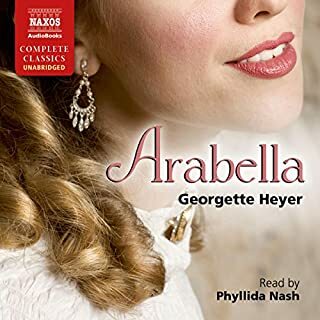 I must admit I don't usually write reviews leaving this to others but this recording is so good I felt obliged to spread the word. Listen and enjoy. The Classics at their best - don't miss this one! I read "The Warden" many years ago and was captivated with the charming writing of Anthony Trollope. I have listened to it this afternoon and cannot wait to enjoy the rest of the Chronicles. As a full-time carer, I don't have enough time to indulge in my favourite hobby of reading, but I can clean the house as I listen to these stories unfolding from a world which is long gone, but where the characters are so alive that they could be in my own living room with me. This is a truly wonderful dramatisation and not to be missed! 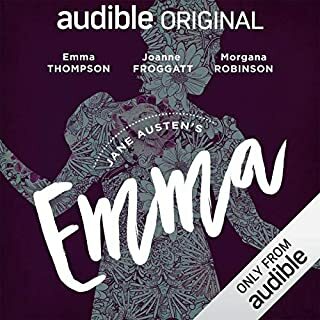 I think many people would find reading the actual book a little dry, but the dramatisation on this audiobook brought the story to life and I couldn't wait for my next free time to listen in. The whole result was charming. This is a must read. The dramatisation is brilliant and I simply couldn't put this down. I am now hooked on Anthony Trollope because of this.